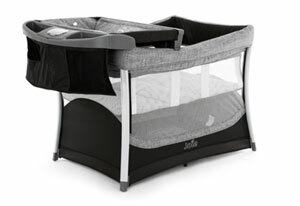 Mothercare Joie Illusion, and Baby Does portacots including mosquito net. 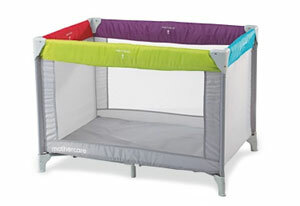 Hire includes, extra foam mattress, bottom and top sheets, and blanket. 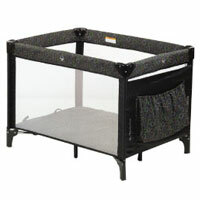 All equipment is carefully checked for correct operation, ability to erect and collapse the travel-cots, and cleaned carefully to ensure hygiene before renting.